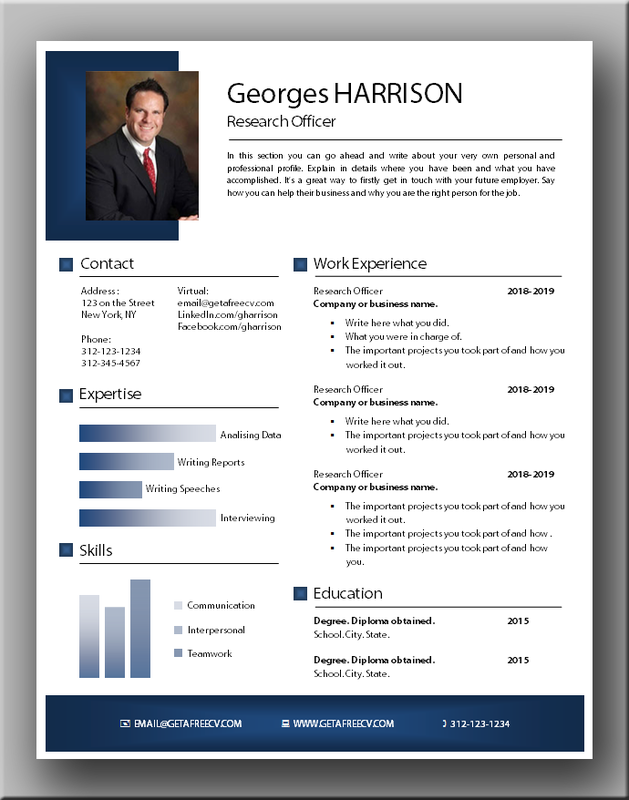 This excellent CV template offers the recruiter modernity and assurance. Above all, the graphics are impeccable and well thought out. This is allowing the eye to quickly find useful information. The header is classic and original at the same time. 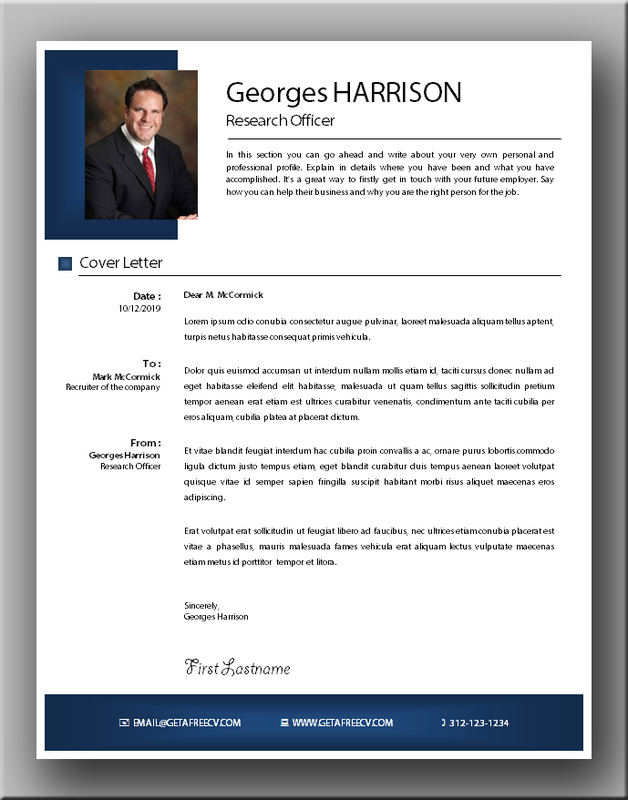 The part reserved for the photo of the candidate immediately attracts the eye. Most importantly, the categories are perfectly structured. The color code is mastered to make reading enjoyable. 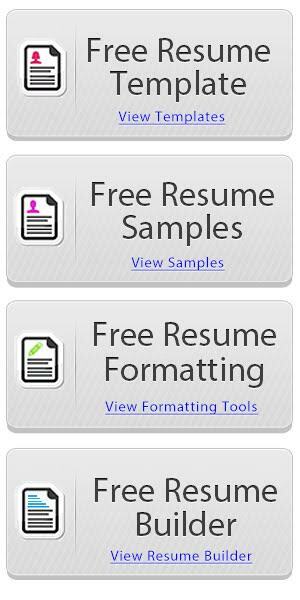 The skills part shows the candidate’s ability in a simple and clever way. Similarly, the description of the expertise, presented graphically, arouses interest and inspires confidence. Notice how lower strip reinforces reading comfort and delimits the page. In conclusion, this is a particularly excellent CV. 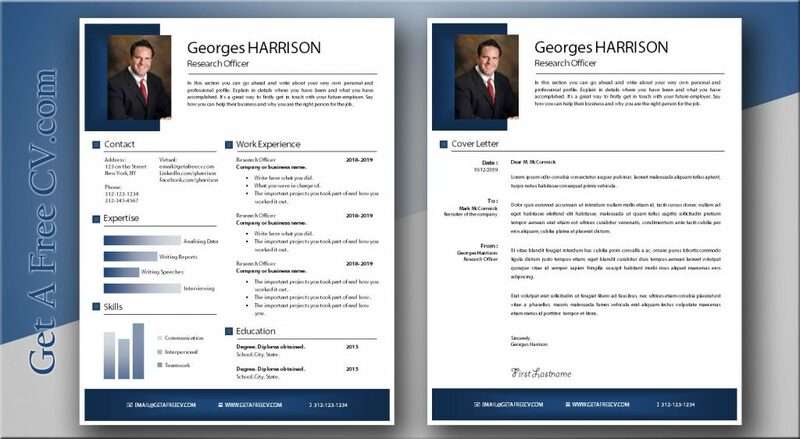 This is what your printed documents should look like on the hiring manager or recruiter’s desk. 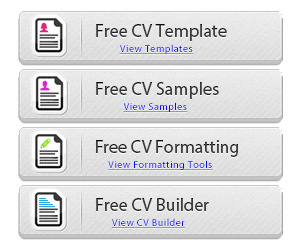 To get the CV file, you simply click on the download button right after the next image. We created a matching cover letter for this excellent CV. Use it to get a professional bundle. 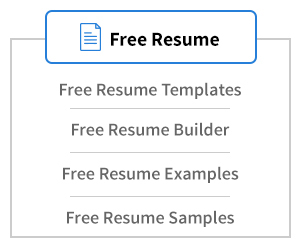 Simply click on the download button to save the file on your computer so you can modify it. The font used in these templates is Myriad Pro.